FOR CURRENT UNIVERSITY OF TASMANIA STUDENTS - Trip Departing Hobart. 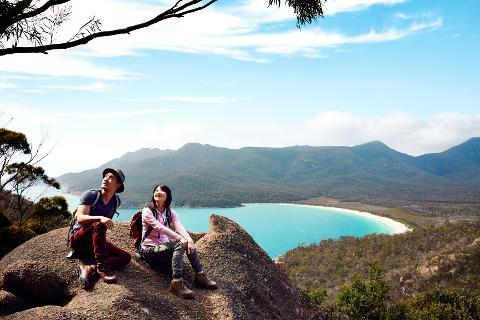 Tassie Tours and UTASlife have created an absolutely unmissable overnight trip to the spectacular and world renowned Wineglass Bay on the east coast of Tasmania. This area of Tasmania offers some of Australia’s most beautiful scenery. 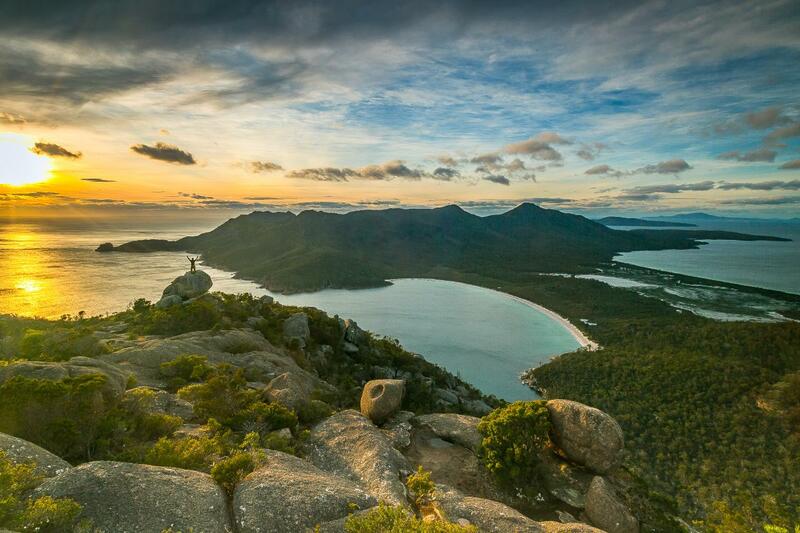 Wineglass Bay is one of Tasmania’s major tourist attractions situated in Freycinet National Park. It is famous for it's landscape, pristine white beaches and crystal clear water with an abundance of local wildlife. The 2.5 hour walk (return) into Wineglass Bay is of a moderate to medium level. 4 hours has been allocated for you to enjoy nature at its very finest. If you’re not up for the full walk in, then thats fine! You can take in the view from the famous lookout (1 hour round trip). 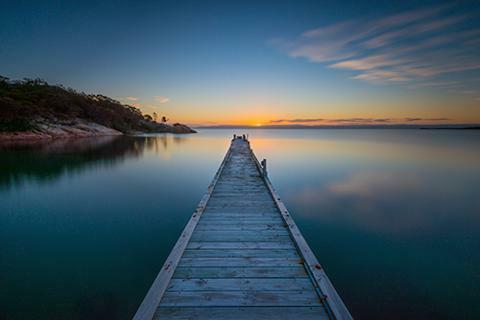 Also included within the Freycinet National Park is Honeymoon Bay, Friendly Beaches, Sleepy Bay and Cape Tourville lookout. The night is spent in the little seaside fishing township of Bicheno at the Bicheno backpackers (dormitory) where dinner is provided for you. After a good nights sleep, a continental breakfast is prepared for you to start the day. Then it’s off for a walk to visit the famous Bicheno blowhole before making our way back towards Hobart.